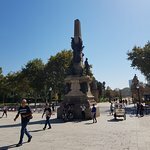 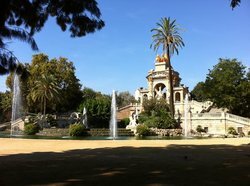 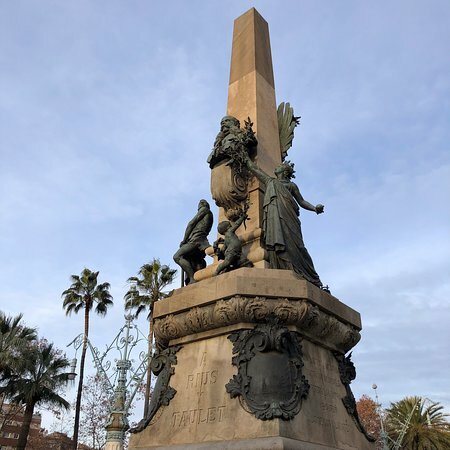 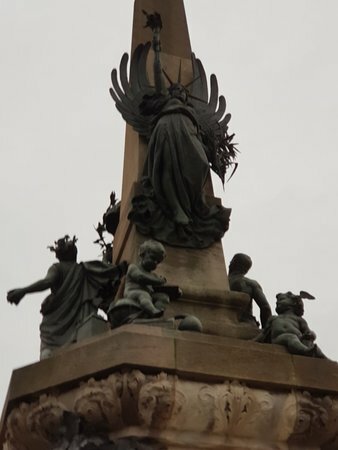 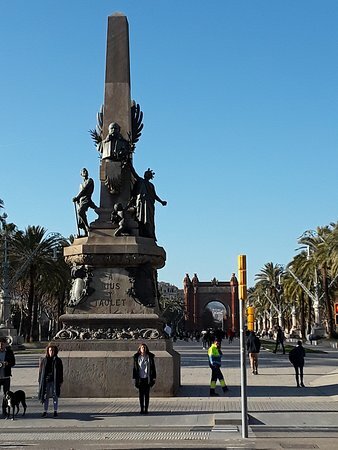 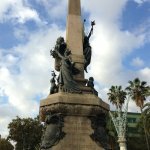 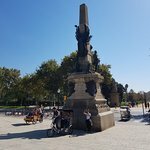 As you walk from down from the Arc de Triomfe to the Parc de la Ciutadella you will pass this monument, for me it is nothing special. 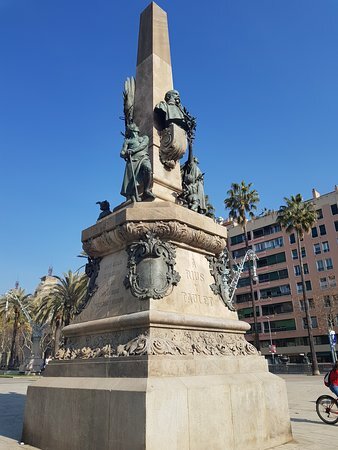 This monument is located on the Passeig Lluis Companys just across from that of Viladomat . 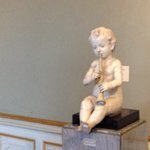 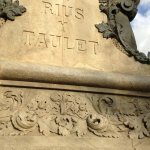 Taulet was a lawyer and politician. 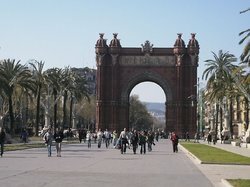 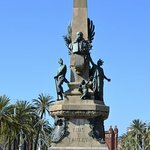 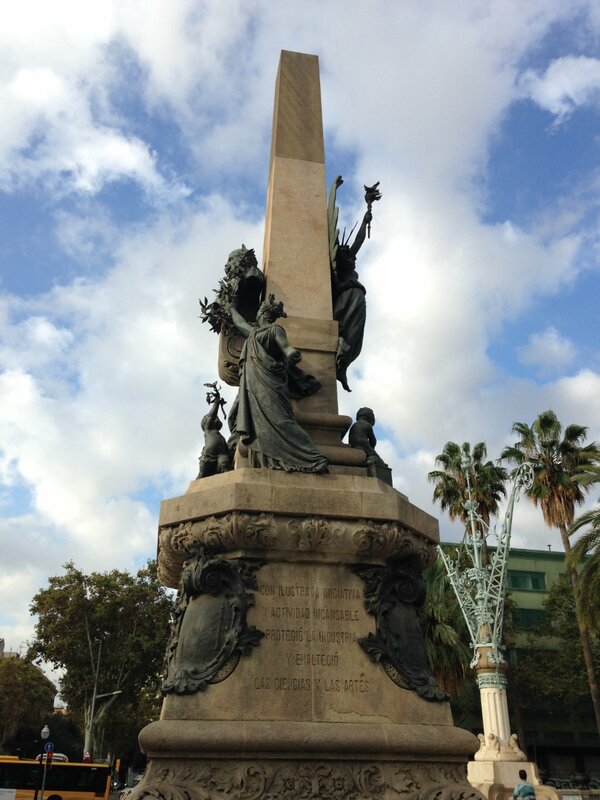 He was also Mayor of Barcelona in four different periods during the Restoration between 1858 and 1889. 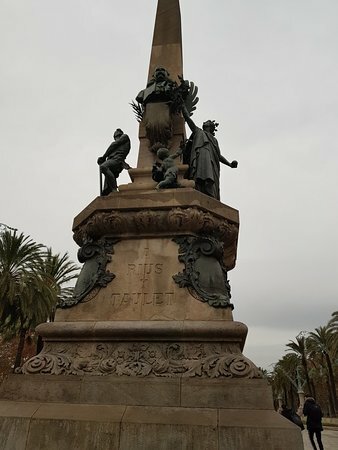 Rius Y Taulet statue commemorates Francesc Taulet, an important politician in Barcelona during the 19th century. 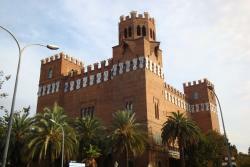 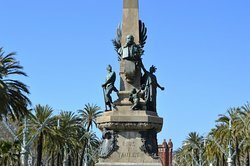 He was a prominent supporter of the Barcelona Exposition and related promotion of Barcelona's urban development. 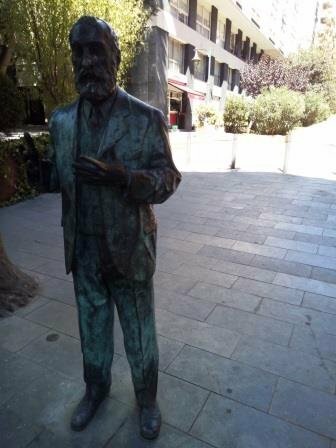 He was mayor for 4 terms. 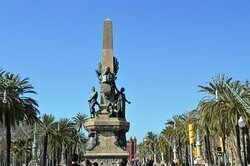 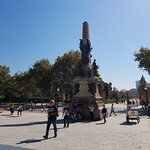 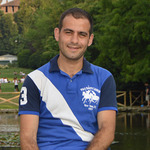 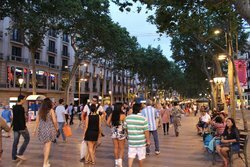 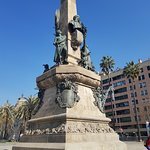 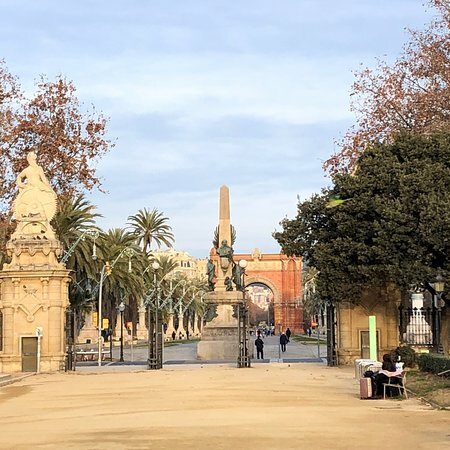 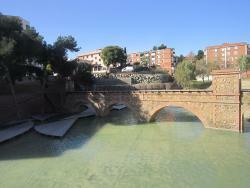 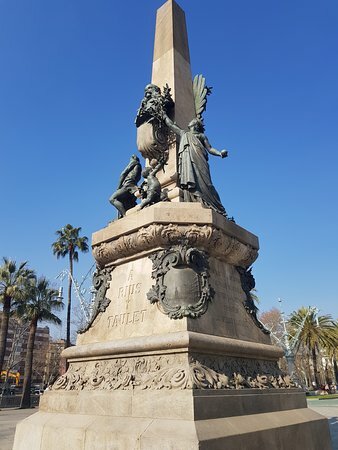 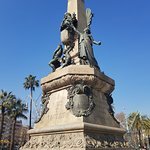 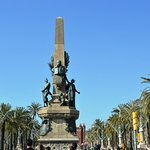 Get quick answers from Monumento a Rius i Taulet staff and past visitors.